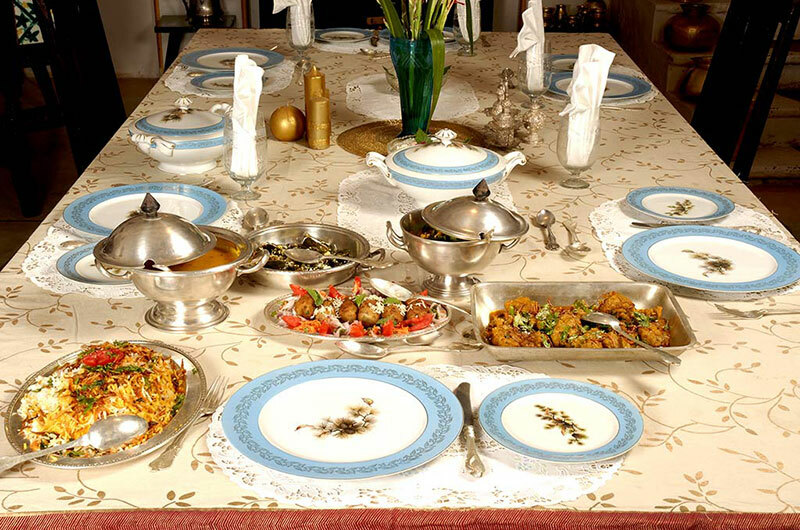 The food at Balasinor will be a mouth watering experience with Begum Saheba’s culinary talent! She is an expert at this having done various cookery shows and events! It will be a unique experience staying here! 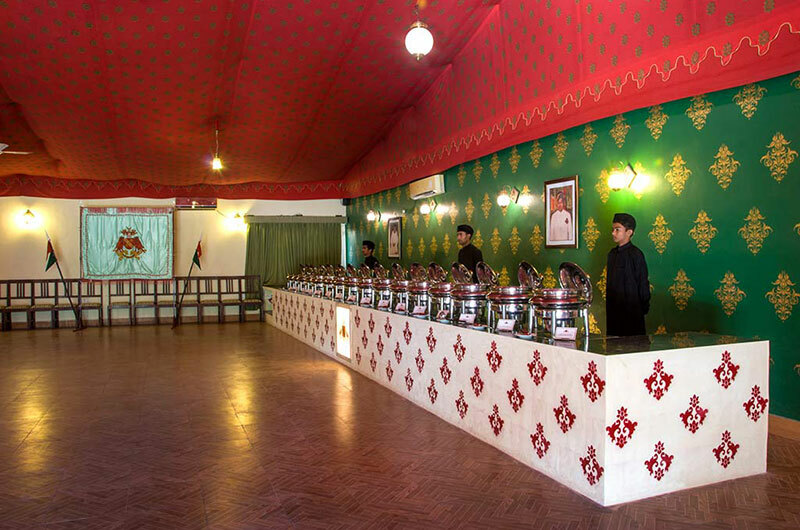 Garden Palace is the only property in Gujarat that plays host to the Luxury train the Maharajas’ Express which stops over at Balasinor for a Shahi Dawaat e Balasinor! 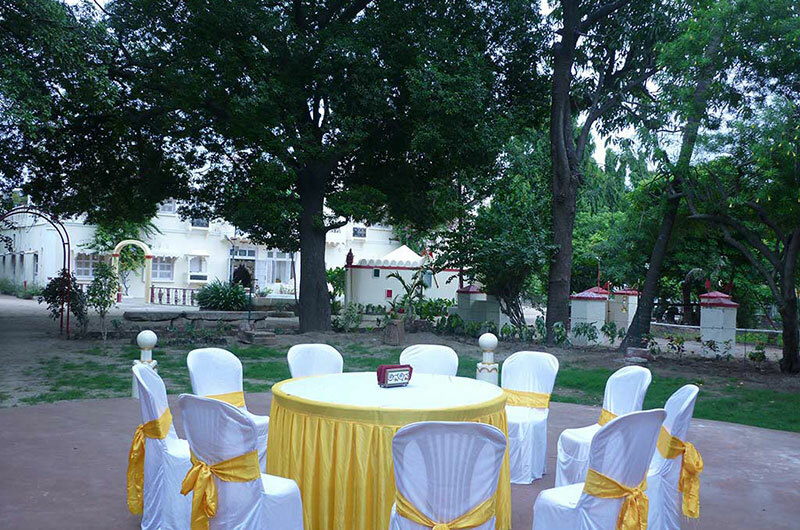 The food served at Garden Palace is home cooked and authenticate cuisine. 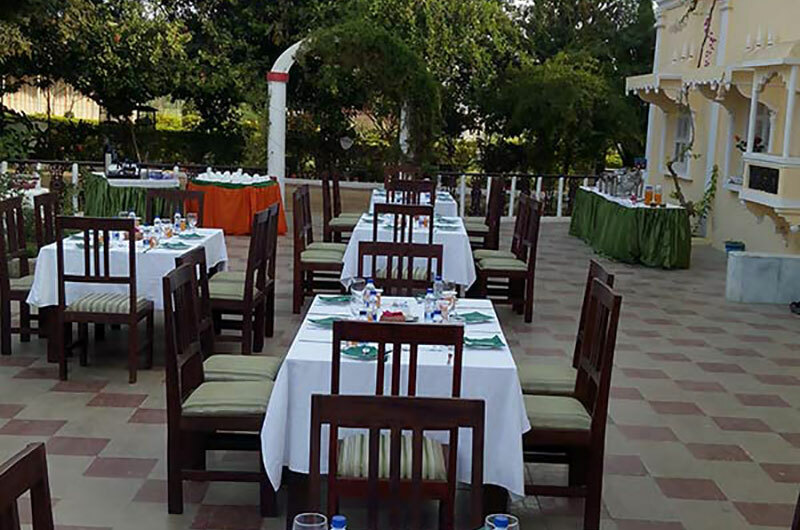 You will be served Traditional Cuisine along with Mughlai, Indian and Continental fare! Be it vegetarian or non vegetarian the food here is sure to make your mouths water! Here one can enjoy one of the finest cuisines and relish some of the age old recipes which have been in the family for generations and handed down over the years. Begum Saheba is known for her food, and her blend of recipes keeps your taste buds wanting for more! 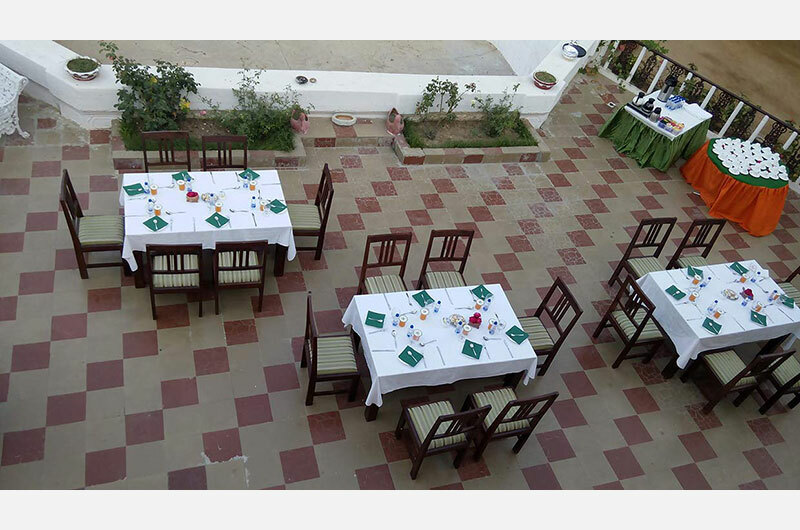 Meals served at Garden Palace are fixed meals and it will only be right of you let the menu to the choice of the family! 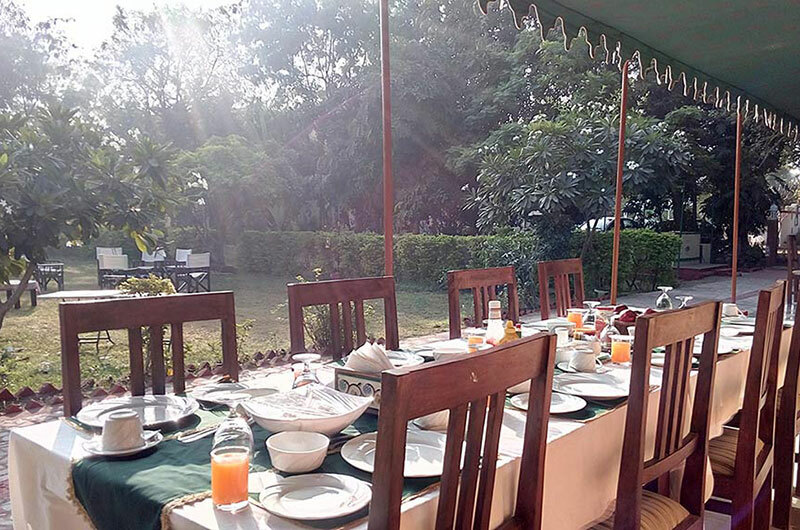 The family always asks the Guests for any special requirements towards their culinary preferences and they ensure that you are well looked after!